Our weekly classes are 45 minutes in length. How many classes are in each session? Fall, Winter, and Spring sessions are 10 weeks in length. Summer session is 8 weeks. Tuition varies with each location. Please see our enrollment page for specifics. We allow a maximum of 10 children in each class. Do parents attend the class? Parents do not attend class. You may drop her/him off. As a parent/caregiver, may I bring along younger siblings who are not Kids Sing students? No unregistered children may be in class. How old does my child need to be to enter the program (Kids Sing I)? Children must by 3 1/2 years by the start date of the session. Most children begin in Kids Sing I as it is a sequential program. In some cases children 5 and older with prior musical experience may enter Kids Sing II as children are between the ages of four and six who attend the class. Kids Sing III children are admitted by permission of instructor; these levels are appropriate for children ages five to eight. Does my child need to be able to sit for the entire class? Each class includes around 10 activities including dance pieces. When a child cannot stay reasonably focused, we will suggest s/he complete the current session and then wait to enroll again until developmental readiness is apparent. 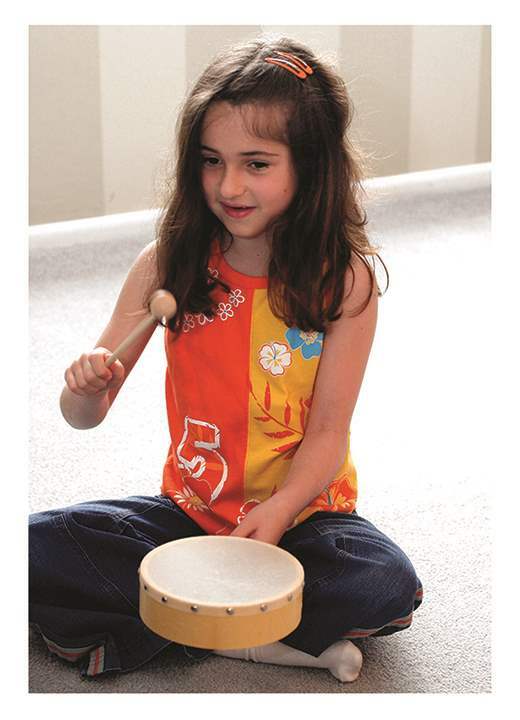 Children participate in 8-10 activities such as solo- and group-singing, movement, dance, improvisation, circle/singing games, and instrument play. All activities are geared towards building a love of music, and they also teach basic music concepts. What materials are provided for Kids Sing families? We believe that learning continues in between classes. For this reason, our take-home CD and songbook mirror the in-class curriculum. How may I preview a class with my child? You may come to a class currently offered. Please contact us by phone 650-365-5355 or email to momusicoffice@yahoo.com to schedule a preview.